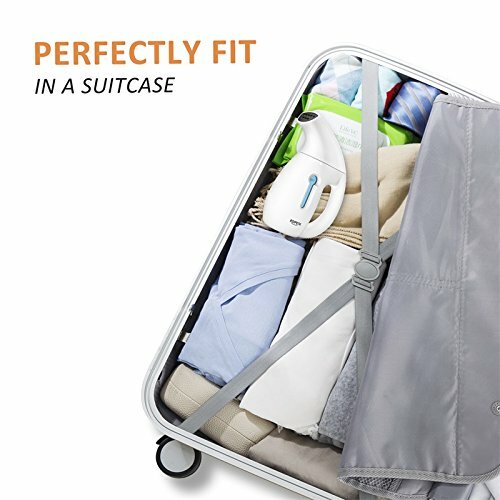 For frequent travellers, a mini steamer is definitely a must-pack item! You won’t want to be posing in wrinkly clothes in those insta-travel posts! 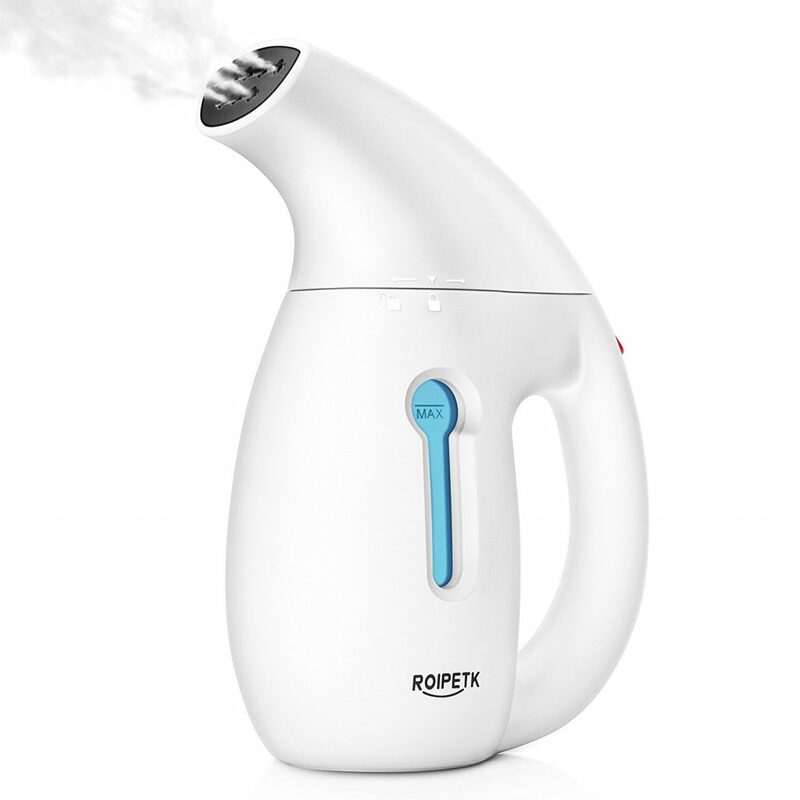 ROIPETK handheld steamer is exactly the items that you need to travel in style! The steamer is very light and heat up super-fast. It holds enough water to steam about 3 shirts. Amazon is offering the steamer at only USD $29.89, almost 50% off from the original price of USD $58.88. Shipping is free to any US address, so just top up SGD $5/lb and we will get the item to your door!